Commercial buildings are notorious for their inefficiency due to massive energy consumption, with total annual national costs upwards of $190 billion. 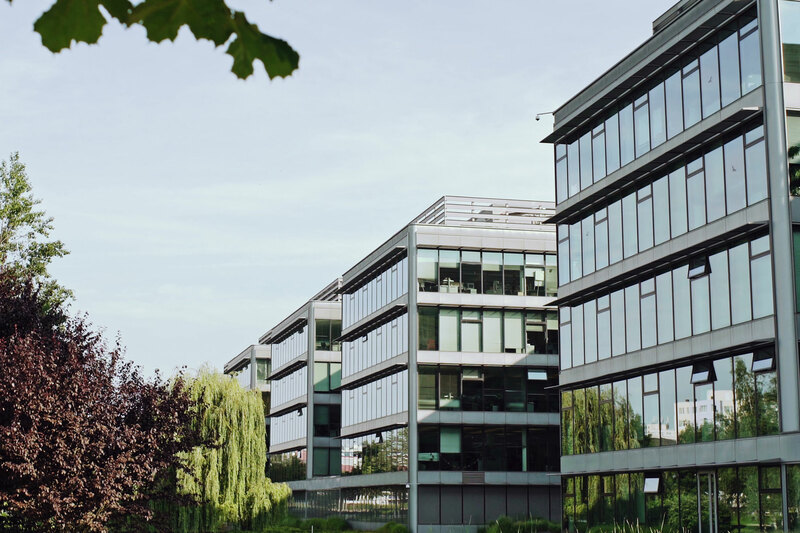 By taking measures to improve commercial building efficiency, business owners can cut operating costs, become a green leader in their community, and improve their ROI. Below are some ways going green will reduce operating expenses, increase property and brand value as well as improve overall productivity. Building efficiency initiatives are the simplest and most effective means of improving a building's efficiency, therefore lowering expenses and increasing ROI. If your building has an inefficient heating, ventilation and air conditioning (HVAC) system then you’re wasting money on utilities year round. In the summer, the A/C is going maxed out, and in the colder months a large portion of the heat gets lost to the atmosphere through windows. LEED-certified buildings use 25 percent less energy, saving on operational costs compared and turning a loss into a profit. How? Green buildings can qualify for additional efficiency rebates. 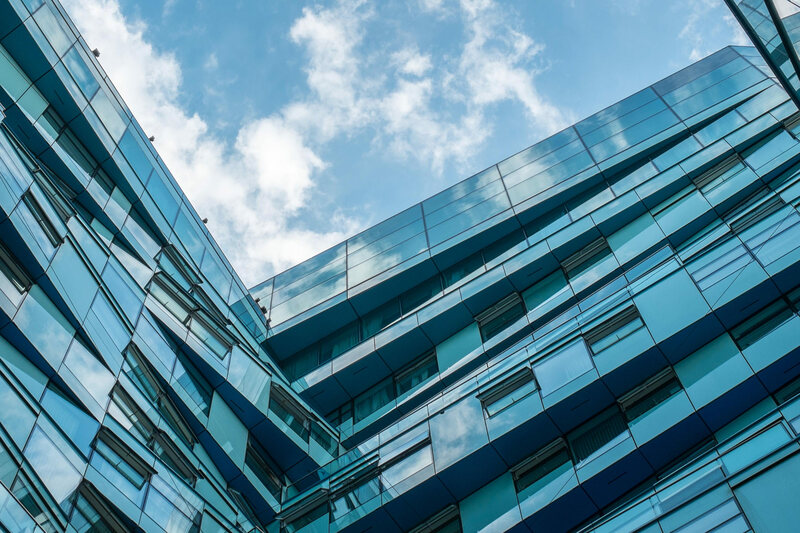 Building owners who upgrade their HVAC system to improve building-efficiency can increase the value of their property, both from an operational and asset standpoint. For example, green buildings have demonstrated a rent increase by minimum six percent and sales prices by 15 percent. Green buildings improve the comfort and air quality for building occupants year round. Eliminating hot spots caused by direct sunlight, or cold patches from the A/C, retrofitting your commercial building with improvements will improve staff effectiveness and morale while curbing absenteeism. A more efficient building also reflects positively on a company’s brand, as employees are proud to align with a sustainable, green company. Countless amount of resources and investment are lost every year due to waste from inefficient buildings. Thankfully, there exist simple solutions to make your building more green, and save your company money. Building efficiency initiatives are the simplest and most effective means of improving a building’s efficiency, therefore lowering expenses and increasing ROI. Simple fixes like installing high-quality window film can dramatically improve the performance of your building. In fact, you can expect a return of between 5-15% per year on your heating and cooling bills, which calculates to an incredible $0.20 per square foot; multiply that by the size of your building, times 12 months a year, times 20 years, and you start to understand the sort of astronomical savings we are talking about. Learn more about how commercial window films can benefit your business by clicking here.